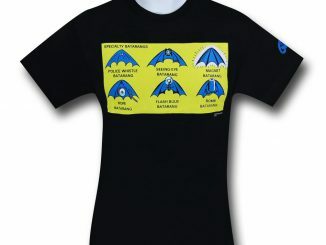 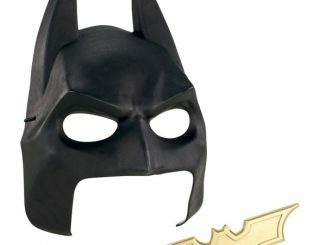 Here’s one more cool collectible item from the beloved Batman series. 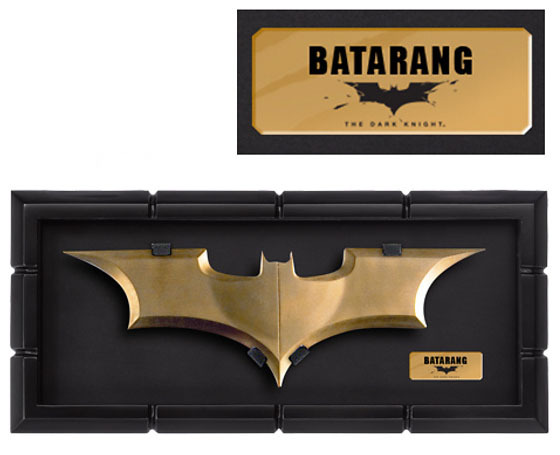 You might recognize that gold, bat-shaped thing that Batman uses to get the bad guys. 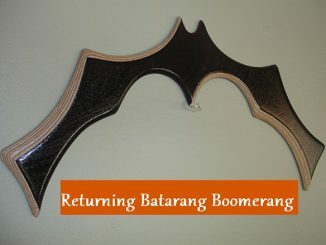 It works like a boomerang but its shaped like a bat, so it’s appropriately called the Batarang. 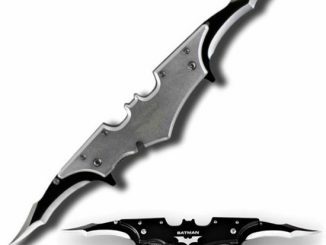 And you can own your very own with the officially licensed Batman Batarang Replica. 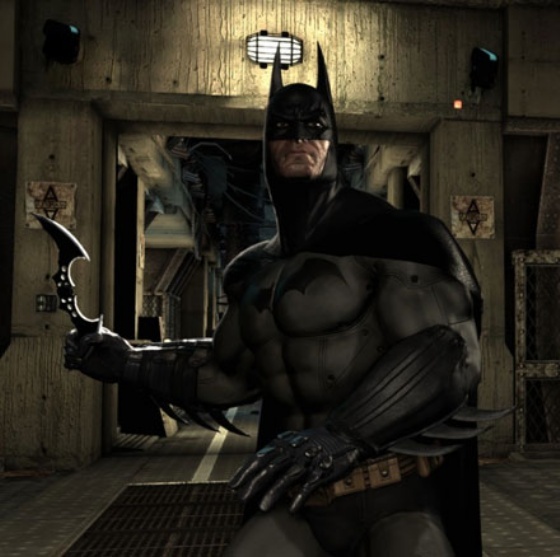 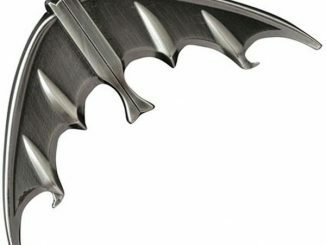 The Batman Batarang Replica is probably the closest thing you can get that resembles the one that you see Batman using in his movies and in the graphic novels featuring him in his missions all across Gotham City. 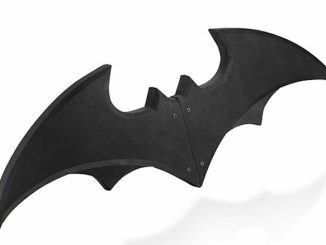 This officially licensed reproduction model has been built to the same specifications as the iconic Batarang from Batman Begins. 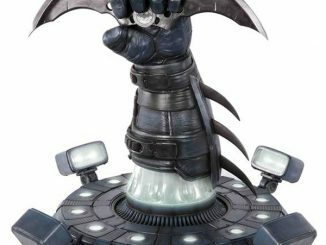 Made from high quality materials – but not sharpened – so it’s no good for throwing at enemies, but makes an outstanding addition to any DC fan’s collection. 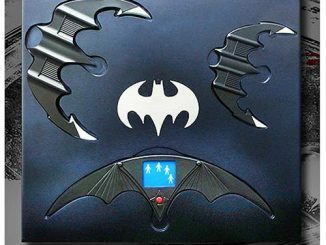 Afraid of bats? 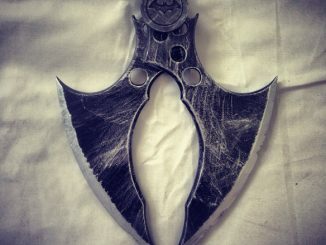 Perhaps it time your enemies shared your dread. 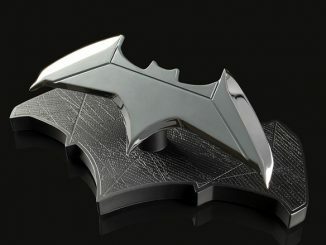 The Batman Batarang Replica is available from Firebox for $88 and for about $85 at Amazon.com. 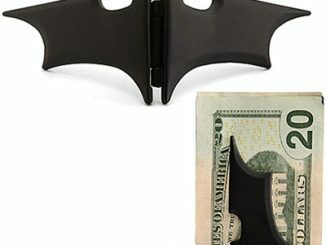 Checkout these other Batman items: Batman Camera, Batman Salt & Pepper Shaker and Batman Wallet. 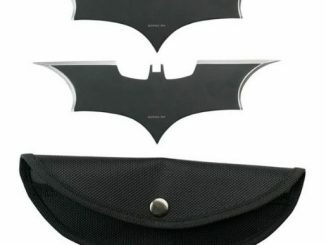 It looks like Firebox.com has sold out, Amazon.com has it for $85.